Oh my gosh! These are so cute!! And they look easy enough that even someone who can’t decorate (like me!) can make them. Pinned! Yay! 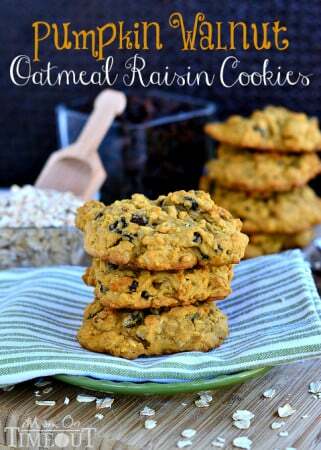 They are super fun and yummy too – have a great time! Happy Thanksgiving! You had me at Reese’s, Trish! My favorite candy, dessert or sweet in the entire Universe! 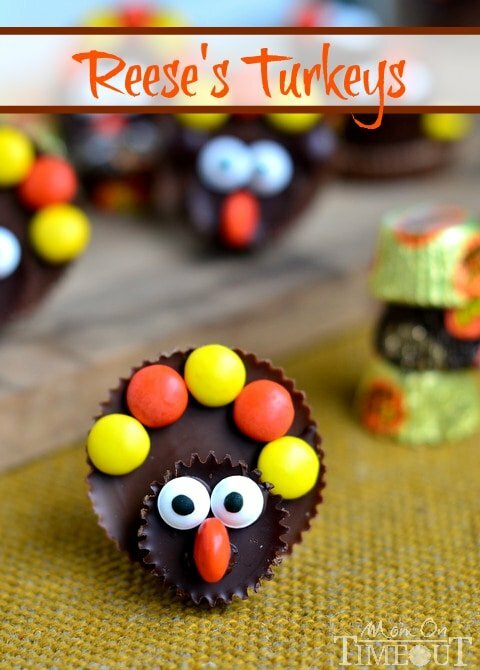 Your Thanksgiving Reese’s Turkeys are wicked cute. Love the googly eyes…they are a must. 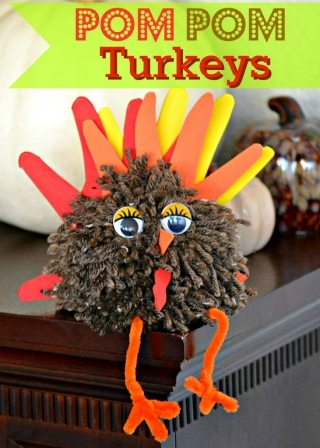 Such a fun family holiday project. Thank you for sharing. 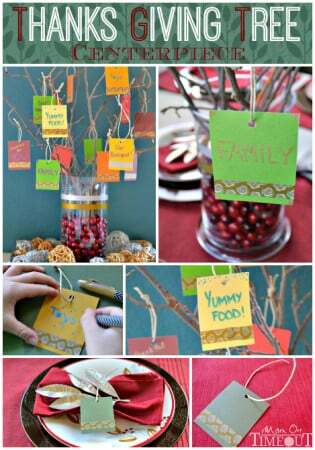 Will pin to group diy and family boards at Pinterest! We are of like minds here Stacy 🙂 Reese’s are the BEST! Thank you so much for the pin! It always blows my mind how darn cute Reese can be when you add some eyeballs and candy! LOL! Join the club Lisa! Thank you! 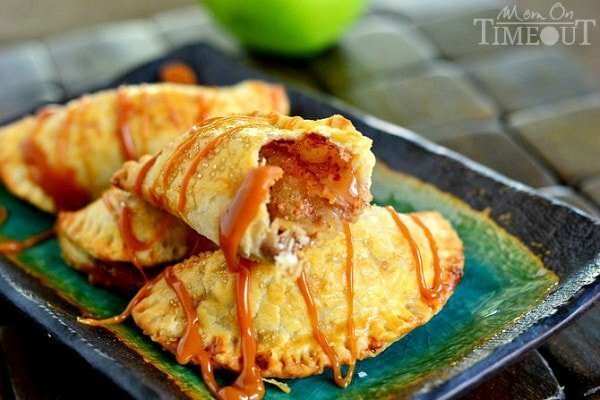 I love these, Trish! They’re so adorable, and I LOVE Reese’s! Thank you SO much Marcie! 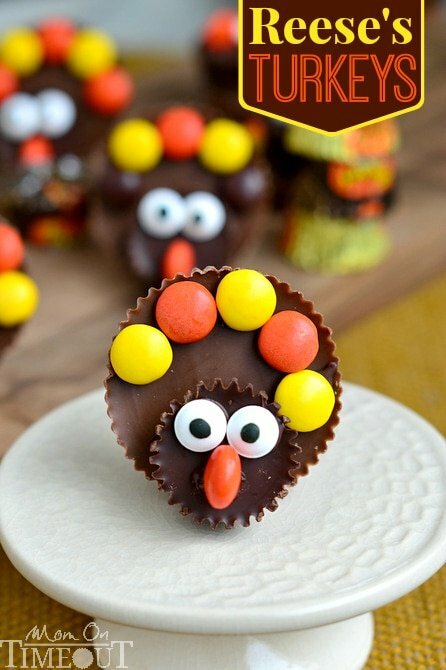 They are fun to make 🙂 Have a wonderful Thanksgiving! Trish, SO CUTE!!!!! 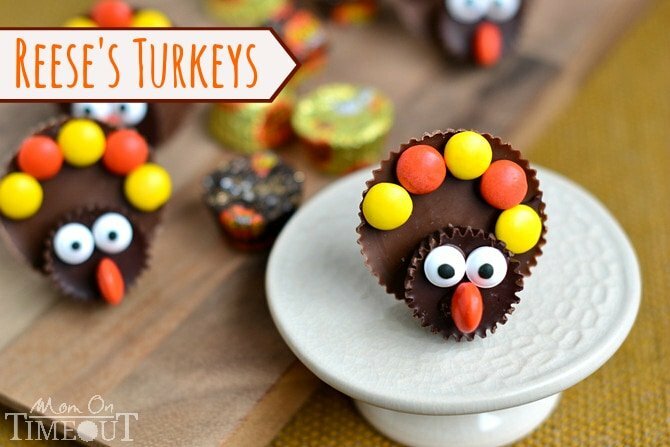 I totally want to make these with my nieces but one has a peanut allergy. I guess all will be for me! 🙂 Pinned!! Well now isn’t that convenient 😉 Thanks for the pin Meghan!